Manchester City boss Pep Guardiola will try to sign Alexis Sanchez if Sergio Aguero ends up leaving the Citizens this summer, according to reports in England. Sergio Aguero has struggled with life in Manchester since the arrival of Pep Guardiola as the new manager. In fact, the talented Argentine was also dropped by the Spanish tactician after Gabriel Jesus joined the Premier League giants during the winter transfer window. 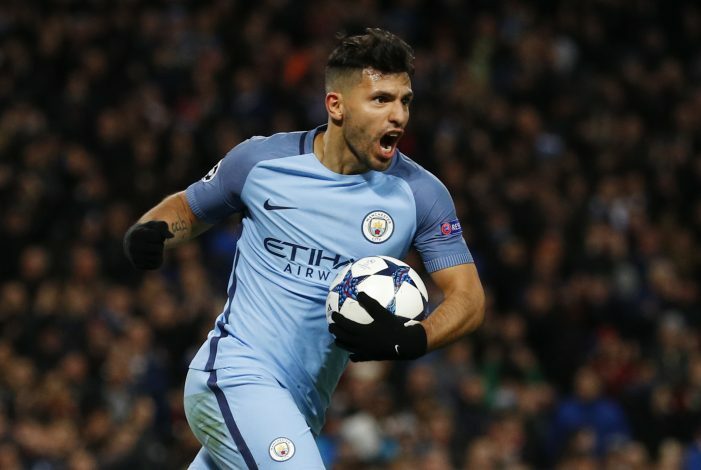 Aguero was asked about his future after he fell below Jesus in the pecking order, to which he replied: “No, no, I don’t want to leave. However, numerous sources claim the 28-year-old will end up leaving Manchester City at the end of this season, especially with top clubs like Real Madrid interested in his services. And if Aguero does end up parting ways with City, Guardiola will then attempt to replace him by signing Alexis Sanchez from Arsenal. Guardiola has previously managed the Chile international during their time together at Barcelona, and knows all there is to know about the star forward. 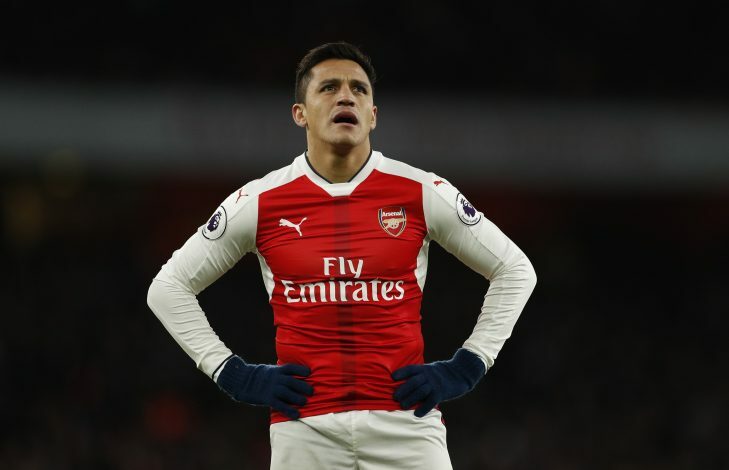 Moreover, with Sanchez believed to be extremely frustrated at the Emirates, and his current contract with the Gunners set to expire in 2018, a reunion with Pep seems very likely under these circumstances. As per reports, Pep is looking to revamp his entire squad, and also has top talents like Bayern Munich’s Joshua Kimmich, Southampton’s Virgil van Dijk, Athletic Bilbao’s Aymeric Laporte, and Monaco trio Fabinho, Djibril Sidibe, and Benjamin Mendy on his radar.